Infinity Meat Solutions, a subsidiary of Retail Business Services (RBS), the services company of Ahold Delhaize USA, has broken ground on a new 200,000 square foot protein-packaging facility located in Quonset Business Park. 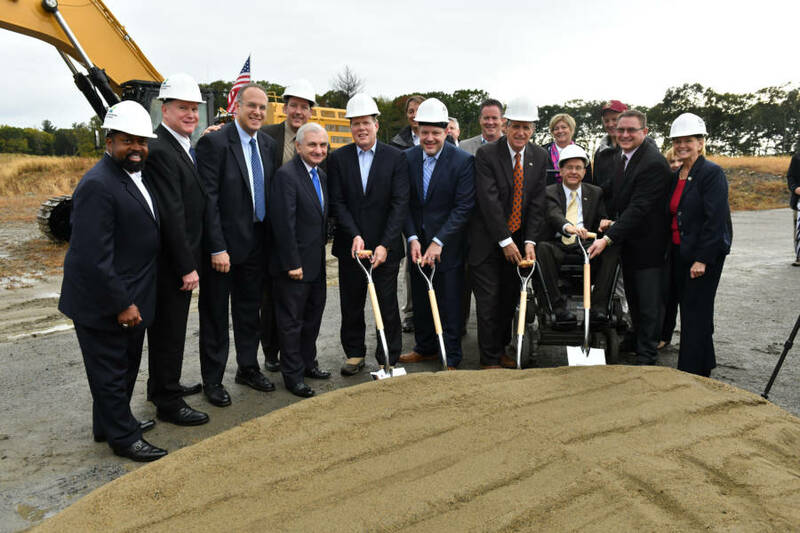 This $100 million capital investment will create more than 700 construction, supply chain, food manufacturing, and distribution jobs in Rhode Island. The facility will handle beef, ground beef, pork and prepared meats for meal solutions, such as marinated, stuffed meats, and more. RBS has partnered with Cargill Protein, which will consult on the construction of the facility, as well as the site’s operations, including management of the workforce. 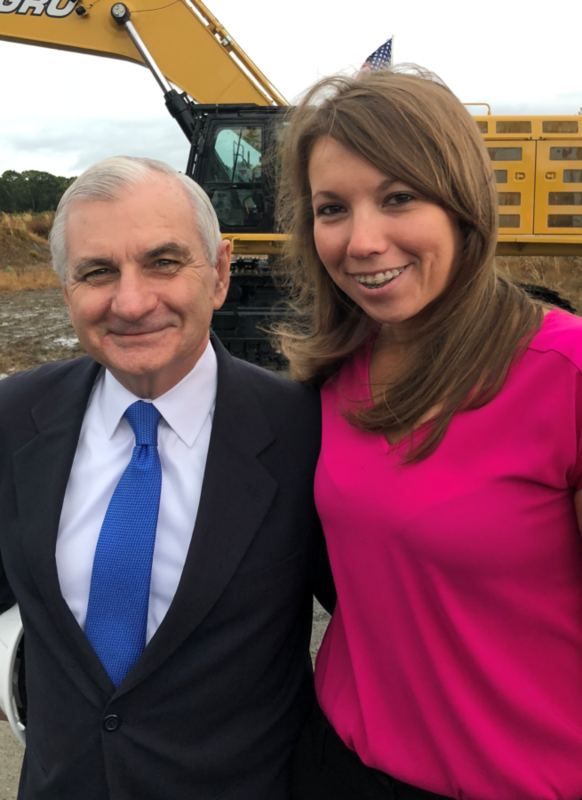 As part of the groundbreaking ceremony, the two firms donated 25,000 meals to the Rhode Island Community Food Bank to support hunger relief and nutrition efforts in the state. Retail Business Services announced that The Dennis Group is leading the project’s design-build team. DiPrete Engineering collaborated with Quonset Development Corporation and Retail Business Services on the land surveying and permitting and is now working with The Dennis Group on construction documentation. The new facility will add nearly $60 million of activity to Rhode Island’s economy each year and generate more than $10 million in additional state revenue over the next 10 years. JR Vinagro Corporation has started construction on the first phase of the project, which includes earthwork on the 33-acre site. Infinity Meat Solutions plans to open its doors in 2020.